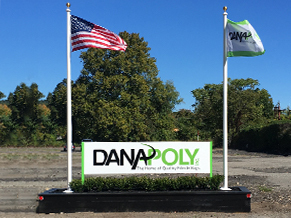 Thank you for your interest in Dana Poly, Inc products. We are headquartered in NJ and ship nationwide. Please fill out the form on this page and an experienced member of our staff will get back to you in a timely manner.